I’m delighted to announce that I’ve won third prize in the 2014 Mslexia Women’s Short Story competition, judged by Jane Rogers. 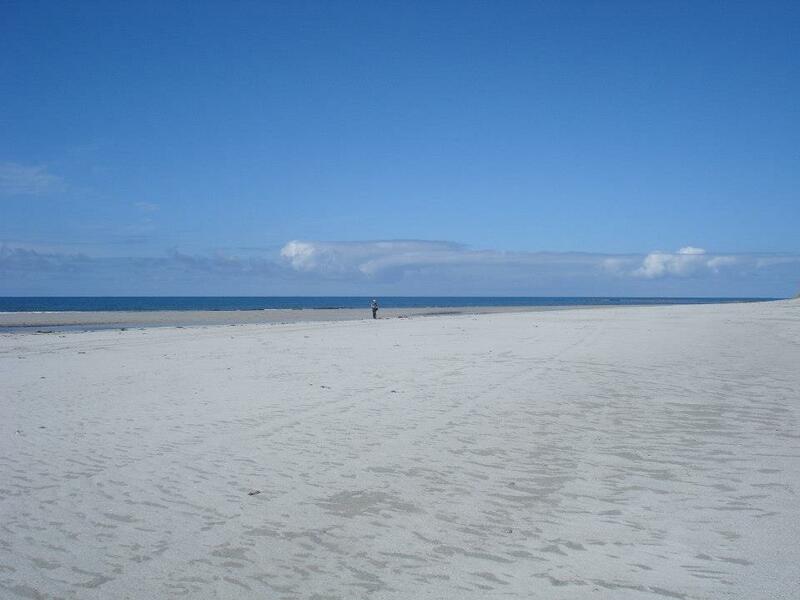 My winning story ‘Shifting Sands’ is set in South Uist against the backdrop of the header picture on my blog; perhaps I knew it would lead somewhere when I picked this photograph! The story is in the ‘New Writing’ section of the June/July/August edition of Mslexia magazine. How do you write a good short story? One thing is certain; it can’t be done in one evening. Jane Rogers, who judged the competition, remarked in Mslexia that ‘it can take a very long time, sometimes years, to get a literary short story right.’ There were many drafts of ‘Shifting Sands’; it took about two months to polish in its final stages, but some of the ideas had been in my head for much longer. I like a strong, vivid setting for my stories, and I have found that I am naturally drawn to the islands of the Outer Hebrides, which I visit regularly on holiday. There is an other-worldliness about the open spaces, the empty beaches, the unpredictable weather, the colours and the quality of light. There is a strong link between character and place here, as well as a tradition of folk tales and legends. 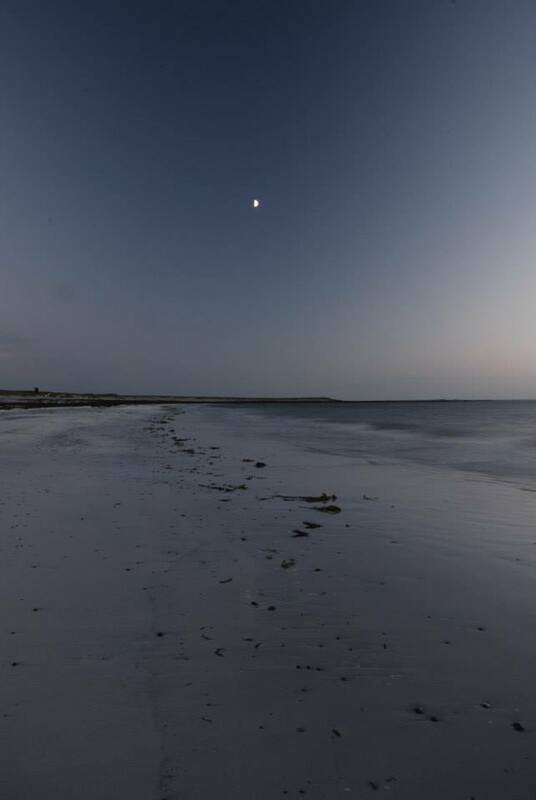 In the summer before I began to write this story, we spent a week in Howmore, South Uist, in a holiday cottage which was the former home of a Gaelic bard Donald John Macdonald, whose father Duncan MacDonald was a well-known ‘seanchaidh’ (storyteller). Perhaps some of the magic rubbed off! The original opening of ‘Shifting Sands’ was written on my Open University course in response to a simple prompt about a body lying across the doorstep of a church and the sound of a baby’s cry. Students of A363 will recognise it. I had to continue the story using the title ‘Woman in the Wind’. Straight away I found myself back in the South Uist. I could visualise the church of Howmore and the flowers on the machair, and I could hear the sea. When Donald led me into the blackhouse I could describe it with no difficulty. I had no idea at that stage where the story would go, or who the girl was. Later on in the Open University course, we were asked to write a piece involving the tension of a narrow escape from an accident. I had read about the horse and trap crossing the South Ford from Benbecula to South Uist in Christina Hall’s ‘Tales from an Island’; I decided to write about an accident here and build this into my story. The characters Catriona and Angus had appeared in the rough notes of a ‘free-write’ three years previously. I am not sure myself who Eilidh is, but I may have been influenced by folk tales of silkies. I wanted the story to have a lyrical quality and drafted it initially as a narrative poem with verses told alternately from the points of view of Donald, Catriona and Morag. This helped me create six sections and achieve a sense of shape and proportion. My shifting narrators became like the shifting sands and shifting truth. I also wanted the story to have a timeless feel. It is clearly not modern, but the age is not specified. As regards the language, I knew my characters would be Gaelic speakers, and I had to convey that somehow through a lilting tone in the English and some attention to the vocabulary and word order. The original story was 2,600 words long and had to be trimmed to 2,200 for submission to the competition; I had to be really strict about cutting to the essentials! A beautiful story, and fascinating to read of its journey. It amazes me that my response to the same writing prompt was a pastiche, somewhere between a spaghetti western and Latin American magical realism (but not as good). My church was one of those whitewashed ones, where the bells are set into a tower-shaped wall! Thank you, G! Did you finish your story? There might be a novel in it! This has convinced me of the power of the prompt – everyone takes a different journey from the same start. Very interesting to read about the genesis of your short story; this piece answers a lot of the questions I would have asked you! I find it fascinating to see how your ideas took shape. Well done on the ruthless pruning, too; that isn’t always easy! It’s amazing how a story is made from bits from here and there, plus a lot of your subconscious nudging you in a particular direction! I miss some of the things from the longer version – I think 2.600 might be the story’s more natural length! An Ordnance Survey map was also an essential part of the planning.